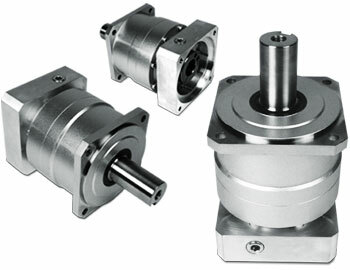 A valuable alternative for OEMs that need a high-performance gearbox, and prefers a flexible mounting design to make it easier to assemble the gearhead onto their machinery. 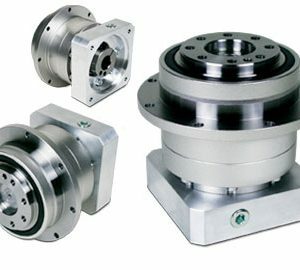 The positional accuracy and torque handling capabilities are an ideal fit for packaging machinery, medical equipment, and custom assembly cell automation. 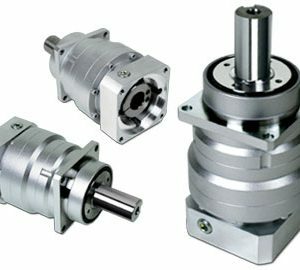 The VRB Series planetary gearbox and its standard mounting flange are a dimensional replacement for a few common competitive models. The maximum output torque for the series peaks at 2,300 Nm. 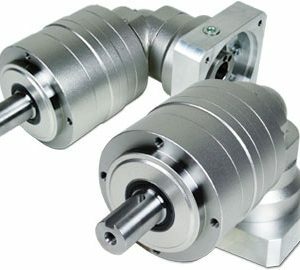 The VRB provides a backlash rating of <3 arc-minutes as its standard, which means this series provides solid performance at an exceptional value.